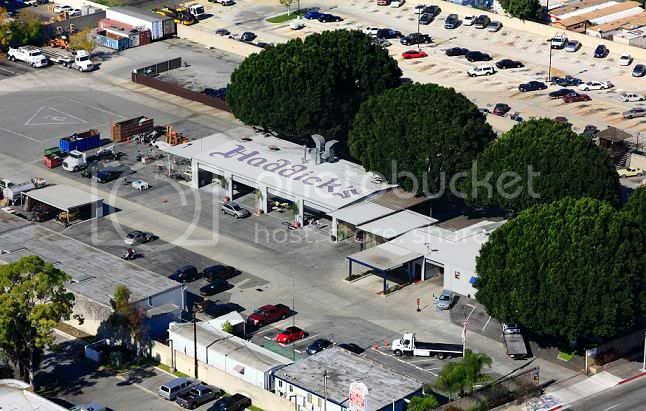 Professional towing service for over 88 years. With a fleet of over 20 trucks from light medium and heavdy duty. We have a 24 hour dispatch center. 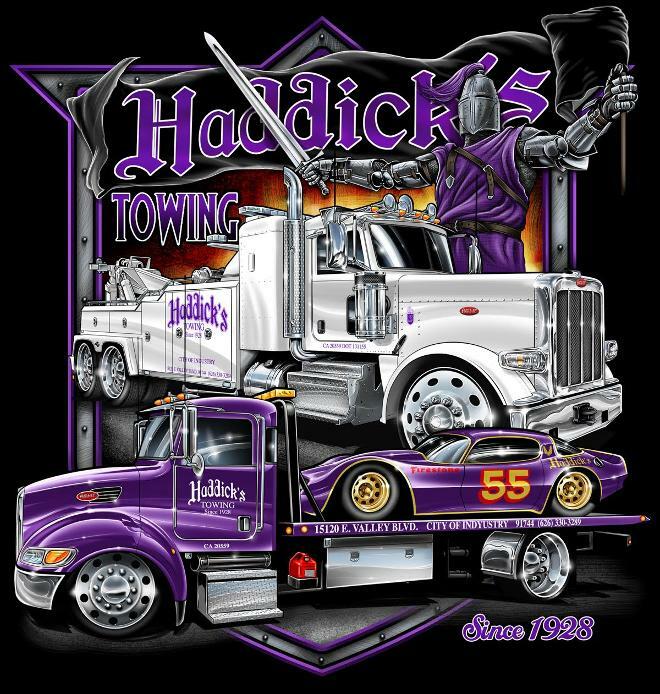 Haddick's can meet any of your towing and transport needs. We are an official police towing service and AAA provider. Serving all of San Gabriel Valley and Orange County including City of Industry, La Puente, Bassett, Walnut, Hacienda Heights, Baldwin Park, West Covina, Rowland Heights, Covina, El Monte, Whittier, La Mirada, La Habra, Santa Fe Springs, Irwindale, La Habra Heights, Diamond Bar, Pico Rivera, Fullerton, Brea, Diamond Bar, South EL Monte, Avocado Heights, South San Jose Hills, South Whittier. Heavy Duty Towing, Light Duty, Medium Duty Towing, Flatbed Towing, Landoll Transport.